Due to the popularity of allotment gardening, the Town Council has a waiting list for allotments, however we occasionally have vacancies. 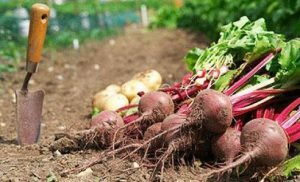 New allotment holders find that they quickly develop new skills and knowledge and many plot holders see the development of their allotment as part of a positive lifestyle choice. To apply for an allotment complete an Allotment Tenancy Application and return it to the Town Clerk.